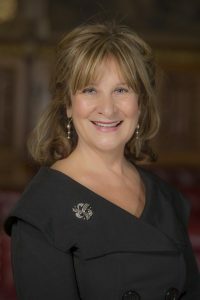 Helena Kennedy QC is one of the United Kingdom’s most distinguished lawyers. She has practised at the Bar for 40 years in the field of criminal law and has conducted many of the leading cases in those years, including the Balcombe Street Siege, the Brighton bombing trial, the Guildford Four Appeal, the Michael Bettany Espionage case, the Jihadist fertiliser bomb plot, and the transatlantic bomb plot. 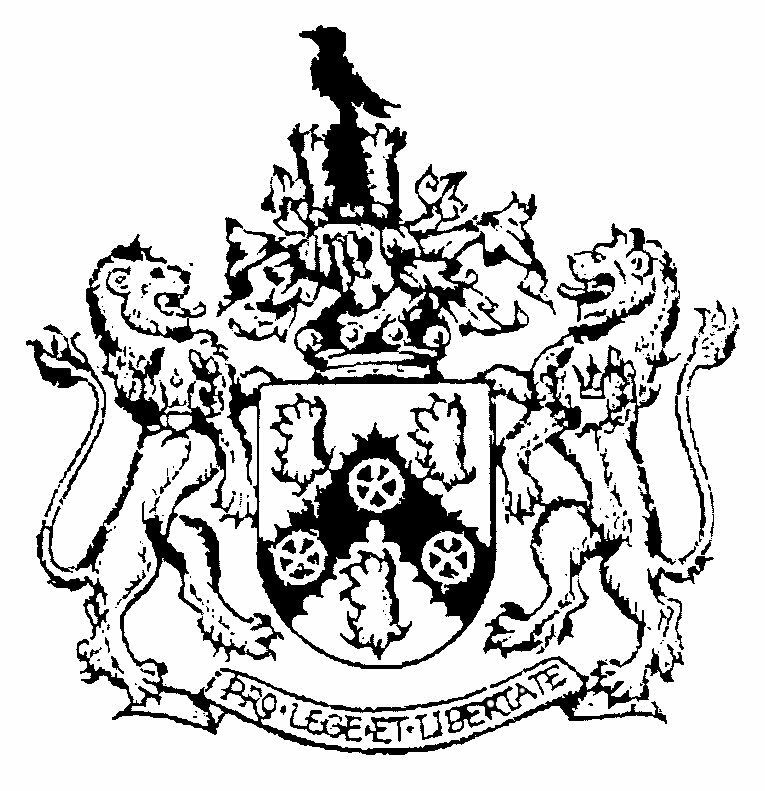 Helena has championed law reform for women, especially relating to sexual and domestic violence and developed the defence of Battered Women’s syndrome in the British courts. She was also the leading voice for equal opportunities in the legal profession for women. She authored a number of books on law reform, co-wrote the successful television series Blind Justice and became a well-known broadcaster on law and ethics during the eighties, presenting the BBC’s Heart of the Matter. A member of the House of Lords for 16 years, Helena sat on the Joint Committee of Human Rights, and is now chair of the European Union Sub Committee. She has chaired the British Council and the UK Human Genetics Commission, is chair of Justice and co-chair of the International Bar Association’s Institute of Human Rights. Helena is the Principal of Mansfield College, Oxford and has received 39 honorary doctorates. She is an Honorary Fellow of the British Academy and the Royal Society of Edinburgh and has also been honoured by the Governments of France and Italy. Click to watch Helena’s lecture.